The R1 Jet – an original Bolin Webb razor. Superior handling for a performance wet shave. 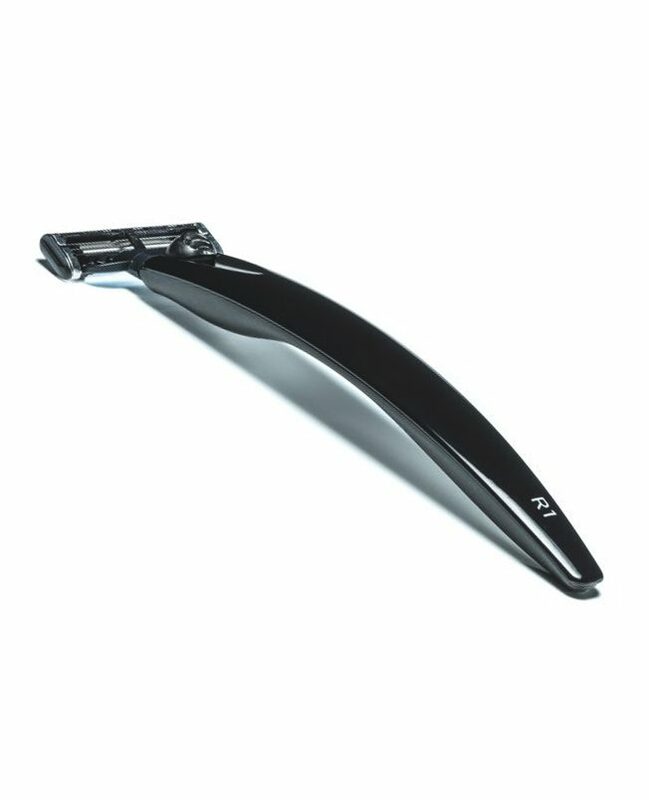 This premium razor is engineered to enhance your shaving experience. Admire the automotive paintwork, feel the grip and enjoy the shave. Made in the UK and compatible with Gillette’s Mach3 blade.